Custom made 4-5mm moss green coco pokalet.. 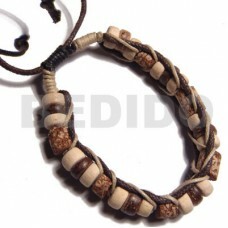 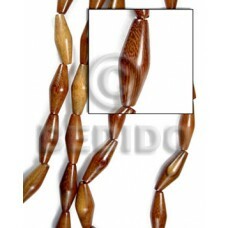 Supplier coco beads 25mm natural white round wood beads wrapped in brown raffia / price per piece..
Cebu Black nat. 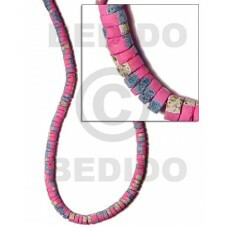 wood slidecut 8mmx15mmx20mm in magic wire w/ 2" extender chain.. 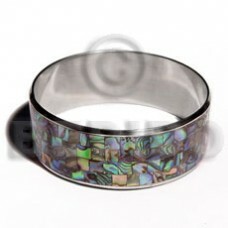 Custom made Round blacklip buckle 60mm.. 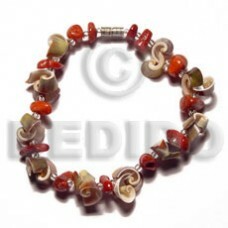 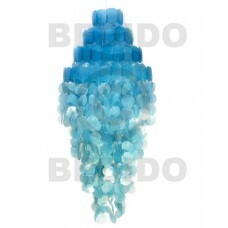 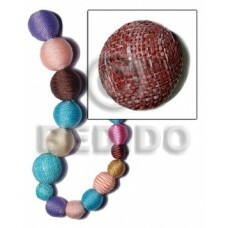 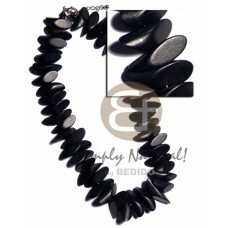 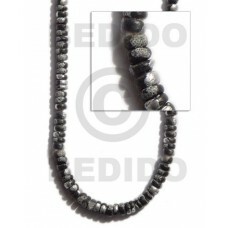 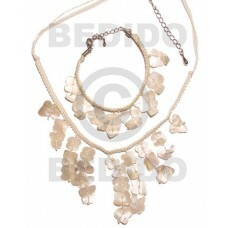 Supplier coco beads Coco half moon w. black pklt/glass beads.. 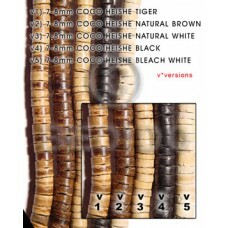 Supplier coco beads Bleach/pink wood tube w/ 4-5mm blk/.bleach coco pklt alt..
4-5mm coco pklt. 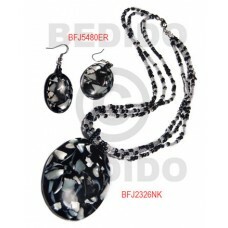 black w/ splashing.. 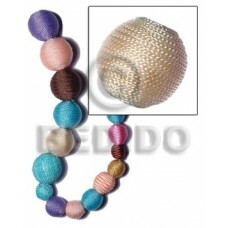 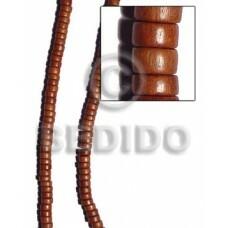 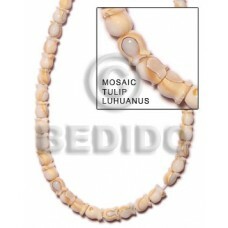 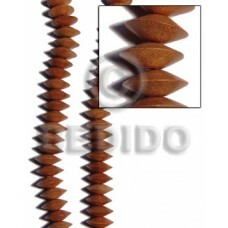 Custom made 7-8mm coco pklt and mahogany cylinder beads combi in macrame brown/beige wax cord.. 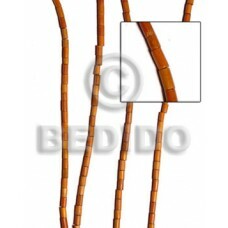 Custom made Bamboo tube w/ coco pklt black/blue/maroon/green /black.. 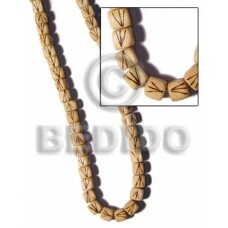 Custom made Football bayong 10x30mm..
2 rows tan / 1 row nat. 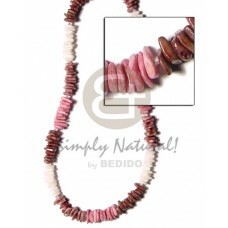 coco sidedrill..
White rose and 3 tone pink shade alternates.. 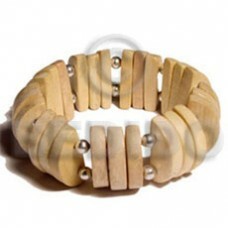 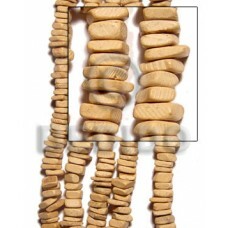 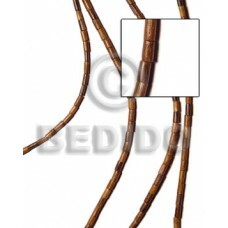 Cheapest Natural wood elastic bangle.. 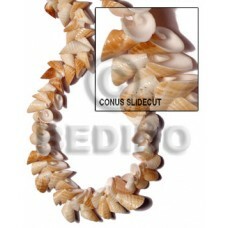 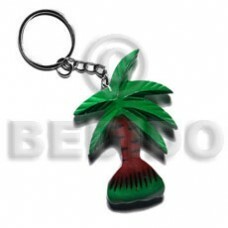 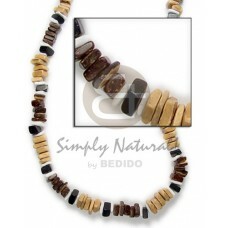 Tropical Sq cut brown/black/nat combi white shell.. 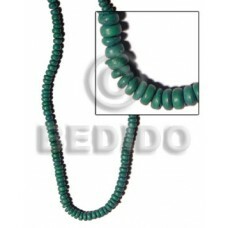 Supplier coco beads Green everlasting luhuanus w/ red & glass beads combi.. 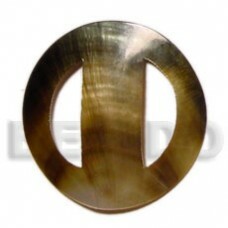 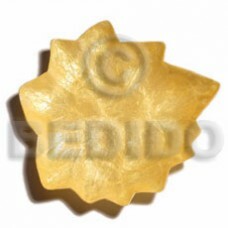 Custom made Yellow capiz leaf cocktail plate.. 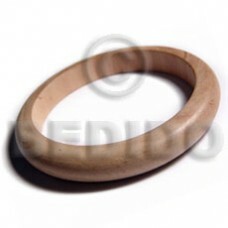 Raw natural wooden bangle casing only ht=12mm thickness=10mm inner diameter=70mm.. 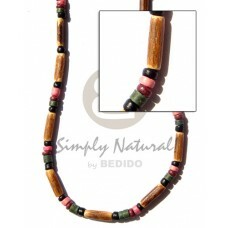 Handmade Nat. 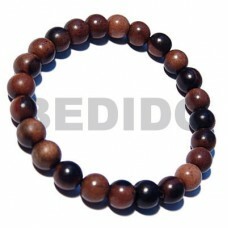 wood dice w/ burning..
Natural 7-8mm coco heishe tiger.. 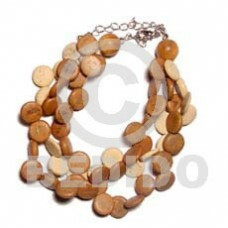 Tropical 20mm natural white round wood beads wrapped in creme tiny cord / price per piece..